Trevor-kun joins Frank-sama and Ian-sempai as we take a look at the PS2’s most kawaii desu video game. 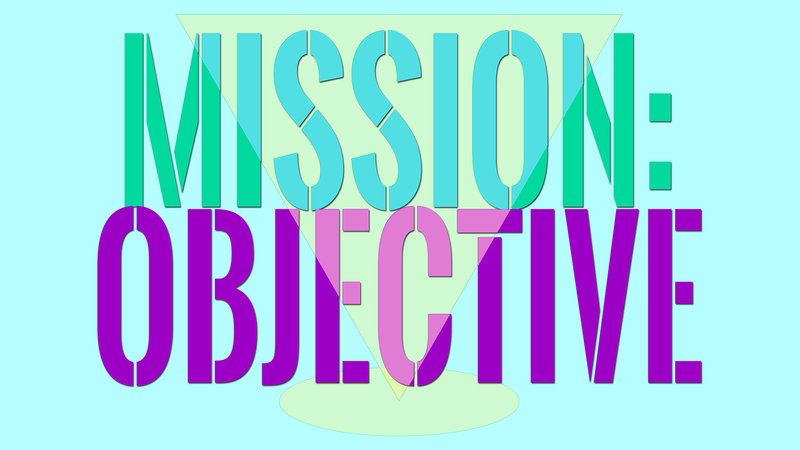 This entry was posted in Featured Posts, Mission: Objective, Podcasts by Frank. Bookmark the permalink.